Looking for that perfect table topper for your romantic Valentines dinner or for a fun Valentines party? Look no further! 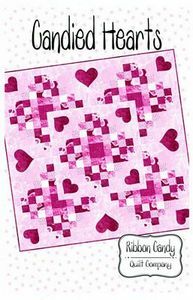 Candied Hearts table topper is perfect for your Valentine decor.